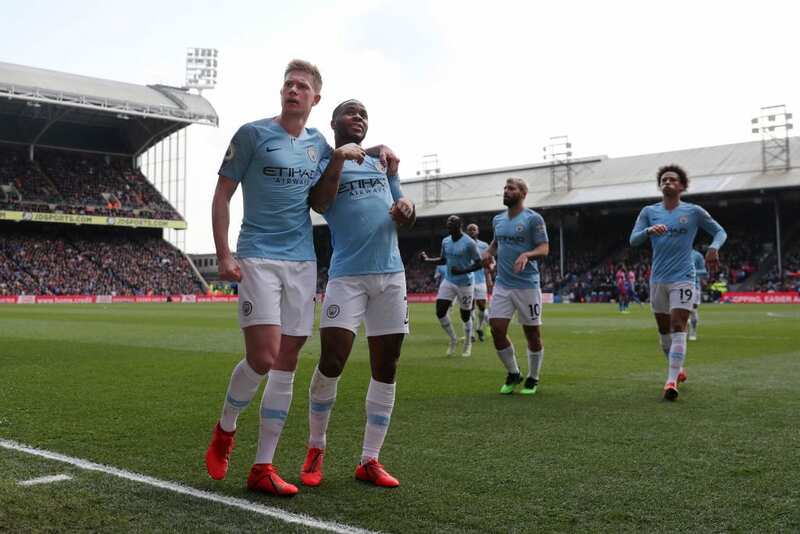 Pep Guardiola praised Kevin De Bruyne’s “incredible” return to action for Manchester City following their 3-1 win at Crystal Palace. The Belgian playmaker has fallen victim to two serious knee injuries along with a hamstring problem at the start of March. Due to these problems, De Bruyne has been restricted to just 17 appearances in City’s 33 Premier League games this season. Since coming back from his hamstring injury, however, De Bruyne’s begun to show signs of returning to the form that helped Guardiola’s side win a domestic double last term in record-breaking fashion. 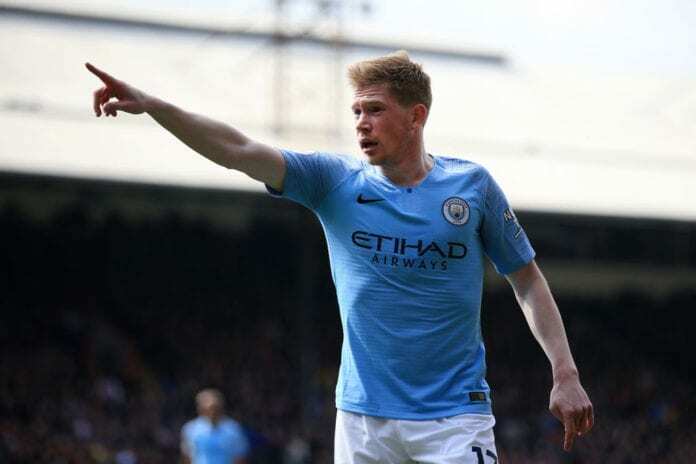 After missing out on a spot in the line-up during City’s 1-0 Champions League defeat at Tottenham last week, De Bruyne was restored for Sunday’s Premier League encounter at Selhurst Park. The 27-year-old wasted no time in making an impact by supplying Raheem Sterling with a superb pass to enable the winger to outrun Patrick van Aanholt and score City’s opener. The former Liverpool player doubled City’s lead in the second half. 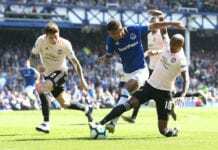 While Luka Milivojevic’s free-kick had restored some hope for Palace, substitute Gabriel Jesus scored an injury-time goal to seal City a 3-1 victory. After discussing the strain of the title battle, Guardiola took a moment to praise De Bruyne for his strong return to action. “The last three or four games Kevin was incredible and we missed him a lot when he was out injured,” said the City boss on Twitter. 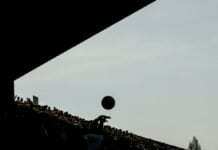 Guardiola added: “I am so pleased after the number of games we’ve had. We played so well for 75 or 80 minutes and then they scored and we lost a little control for a few minutes but I am really pleased. We expect Liverpool to win all of their remaining games. The Citizens will next host Spurs at home on Tuesday for the second leg of their Champions League quarter-final tie. Next articleQuiz – How much do you know about Nathan Redmond?